The Westwood YMCA is not your traditional brick and mortar recreational facility. 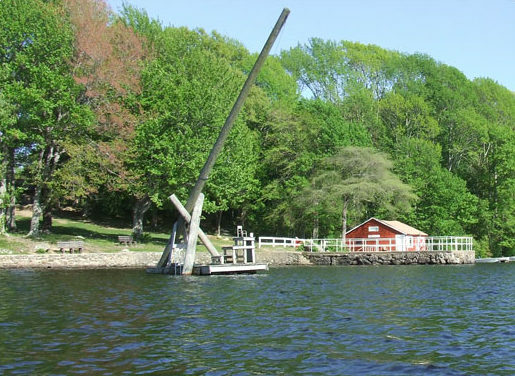 Instead, it’s a YMCA “without walls.” It consists of 80-acres of preserved woodlands and the pristine Quidnick Reservoir Lake, featuring roughly 300 acres of fresh water surface area, making it Rhode Island’s premiere outdoor recreational resource center. This outdoor haven provides members and visitors with a place to go swimming, boating, camping, hiking, fishing, kayaking and sailing. Families can vacation there, using camp sites that can accommodate recreational vehicles or renting cabins. The Westwood YMCA staff operates a wildly popular day camp known for a variety of activities that give children the chance to learn new skills, make friends and increase their self-esteem and confidence. Many families, businesses and organizations select the Westwood site year-after-year to hold functions such as reunions and company picnics, and it even has been the location for weddings. 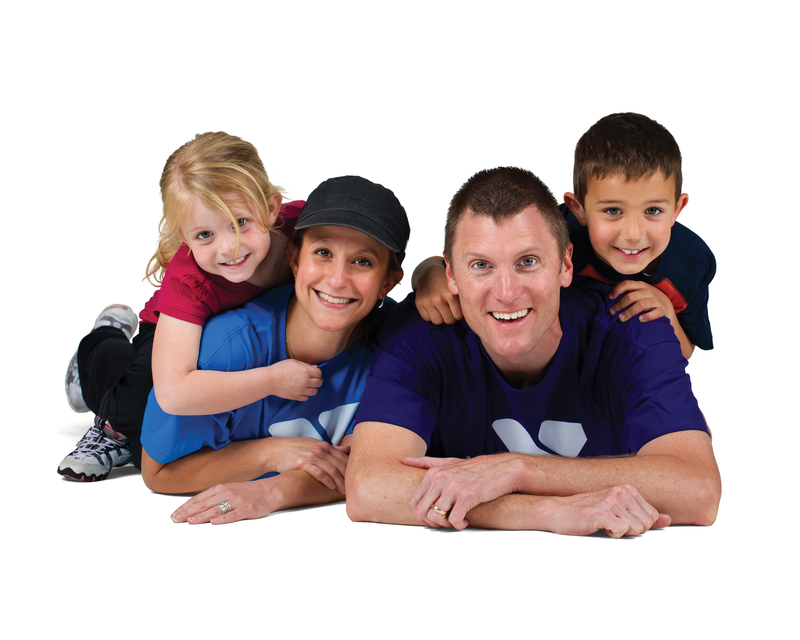 Besides day camps, the Westwood YMCA provides year-round child care services for families that reside in Coventry, Exeter and West Greenwich. Join us to learn why this branch has become a regional destination that can be enjoyed for a day, a week or an entire camping season. Winter: 9am – 4pm Mon.-Fri.